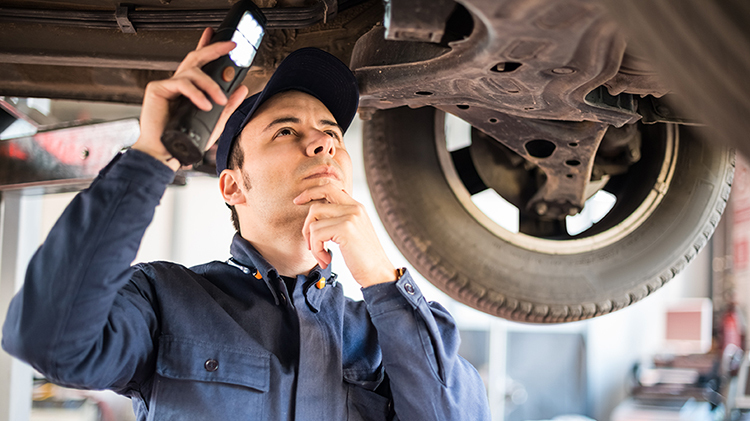 Date: Nov 17 2018, 9 a.m. - 9 p.m.
Have an auto project that will take a long time? Come in and enjoy 12 straight hours of uninterrupted lift time! Food (burgers, hotdogs, water and soda from Sports USA) will be available for purchase from 10:30 a.m. - 4 p.m.